On our way to Christmas! 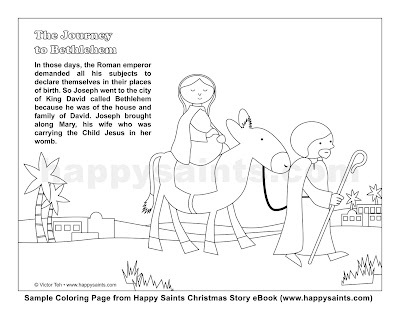 Join Mary and Joseph as they travel to Bethlehem! 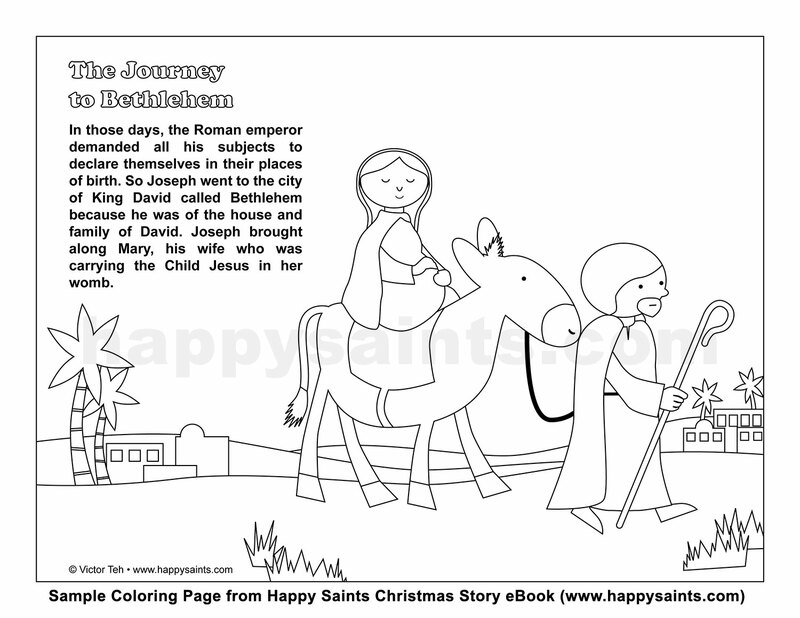 Enjoy this free coloring page from the Happy Saints Christmas Story eBook!